services | Todd Olivas & Associates v3.0 | Court Reporting Services in Orange County, Riverside, San Bernardino, San Diego, Los Angeles, Irvine, Santa Ana, San Jose, Sacramento, Fresno, San Francisco, Bakersfield. TO&A employs no court reporters, interpreters or videographers of our own. The providers we send are fully qualified and reliable independent contractors. Services we provide | We match attorneys with freelance court reporters, interpreters, videographers & conference suites. The Best of the Best. The freelance court reporters we send are all independent contractors, state or national certified, courteous and professional! All languages! All Certified! From "traditional" languages like Spanish to "exotic" ones like Mandarin, we'll get your interpreting needs met. The videographers we send all deliver premium-quality video in any environment -- witness interviews, accident re-enactments, damage surveys, onsite video depositions, and more. 403 locations nationwide. Got an out-of-town deposition? Let us handle all the location details! You might say we were born to do this. Since 2003, we have had the privilege of facilitating over 21,000 depositions nationwide. We match lawyers and freelance court reporters all day long! 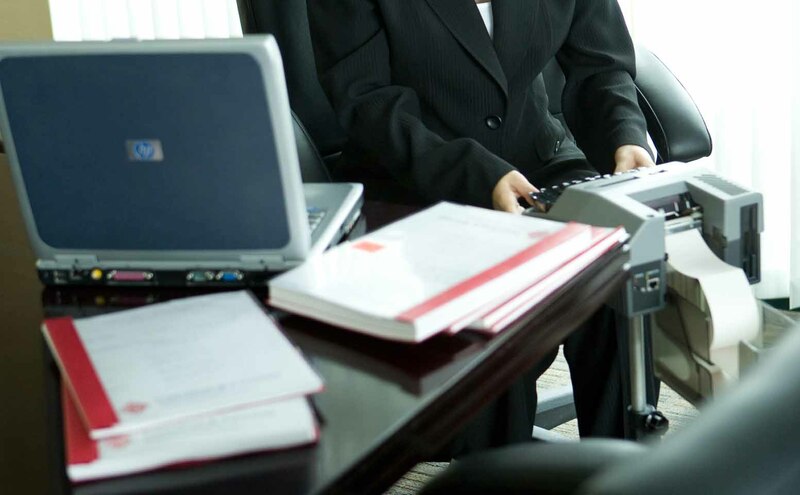 Our superior staff of court reporters use state-of-the-art technology to provide you with realtime deposition reporting, condensed transcripts, indexing, and videotaping services of your proceedings. With our courteous and professional staff, TO&A is ready to assist you with all your legal support needs!